Ruth has more than 20 years of tourism experience at a national, state and regional level. 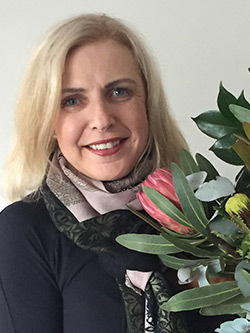 She spent a number of years with the Australian Tourism Commission (now Tourism Australia) in both consumer and trade management roles in North America. Ruth also worked in marketing support agencies in the US where Tourism Australia and a number of State Tourism Organisations were her clients. 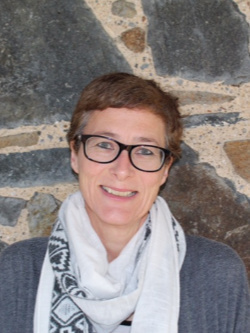 On her return home to Tasmania, Ruth took up a senior role with Tourism Tasmania where her responsibilities included managing international operations, destination promotion and marketing services. In late 2013 she moved to regional tourism and took up the role of CEO of East Coast Tourism. To contact Ruth email [email protected] or call 0429 038 120. Alison has been involved in the Tasmanian Tourism Industry for over 13 years and is passionate about all things East Coast! She moved to the area from Melbourne in 2003 along with her partner, and (then) 3 small children and right from the get-go was keen to establish herself in the local community. Appointed by Avalon Coastal Retreat in 2004, Alison was employed to develop this newly established accommodation property and continued to manage and nurture both Avalon and Rocky Hills Retreat to help make them become the successful businesses they are today. Following her 7 ½ years hosting both Retreats, Alison took on the role to coordinate the inaugural East Coast Regional Tourism Awards Program in 2013. This event stands strong and has become an important social occasion on the east coast calendar. Alison’s role has expanded within the organisation and she has been a full-time employee since 2014.